Your business, Your Chamber. 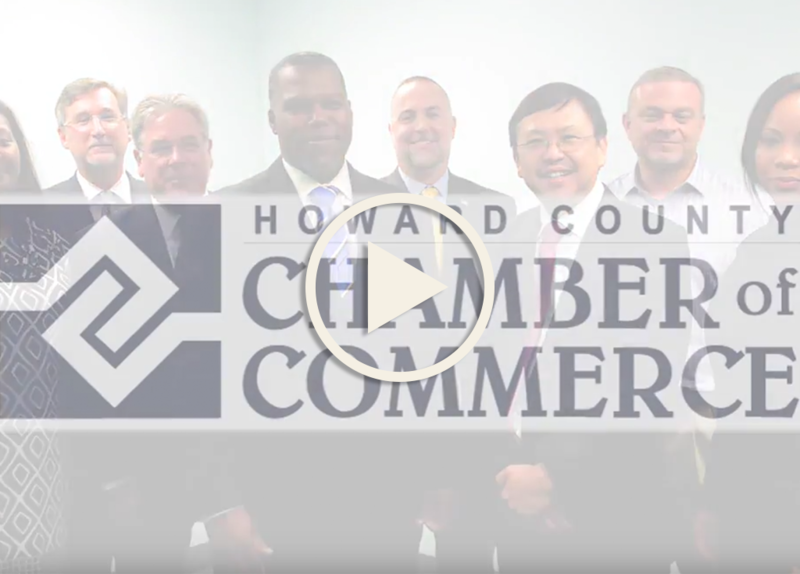 This video is a promotion for the Howard County Chamber of Commerce. In this video, AMPs uses testimonials from members as a unique selling point. We also used personal success stories from the members, photos from events, and a green screen to bring this video to life.